We’re in the thick of the Holiday Season, one of our favorite times of the year! So many of us celebrate and come together with family and friends around amazing food but often holiday foods can be so heavy and rich, so we love the idea of a fresh, light salad on the table to brighten things up! 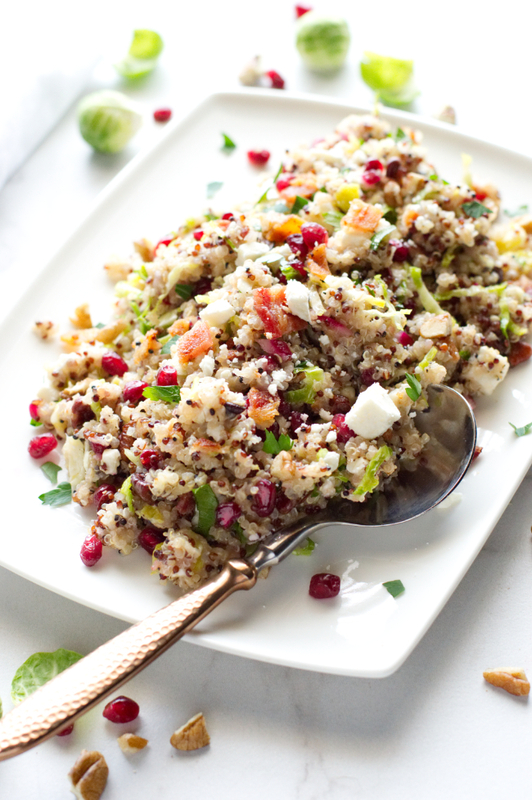 Festive Quinoa Salad is full of holiday flare and some of our favorite decadent and seasonal flavors…this colorful salad has it all! 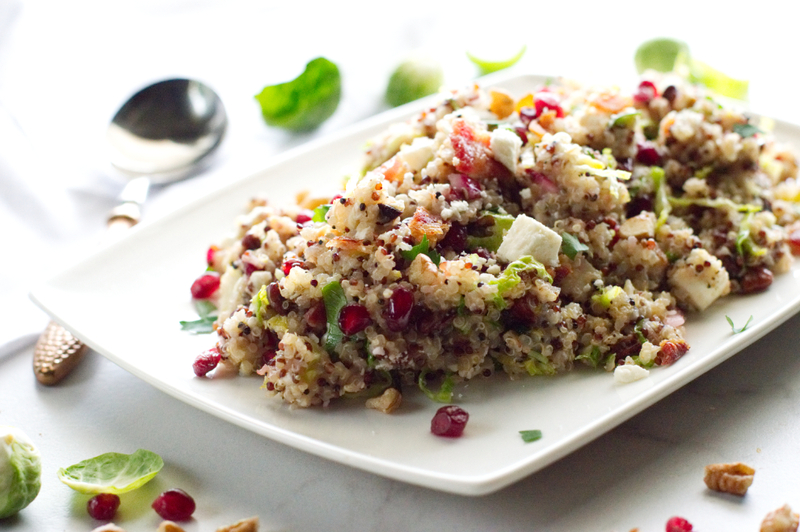 Perfectly cooked quinoa with shaved brussels sprouts, studded with crunchy toasted pecans, smoky bacon, salty feta and little juicy bursts of sweet pomegranate make this salad a stunning and delicious Holiday show stopper! 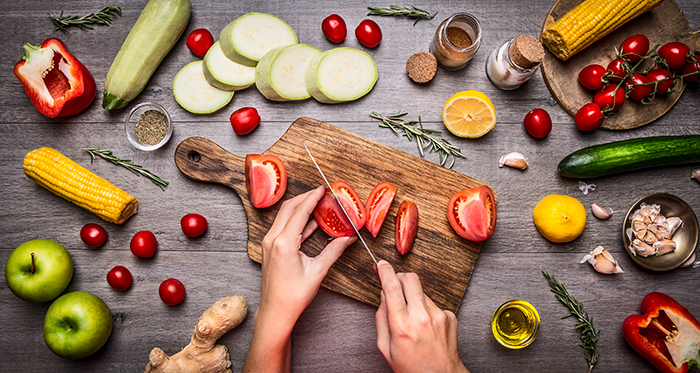 Time-saving tip: Look for bags of shaved brussels sprouts and fresh Pomegranate arils in the produce section of your grocery store! 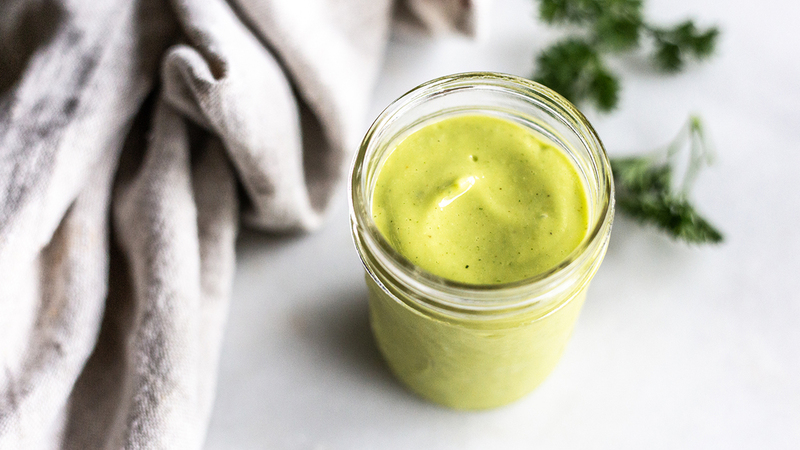 Who doesn’t love avocados and ranch? 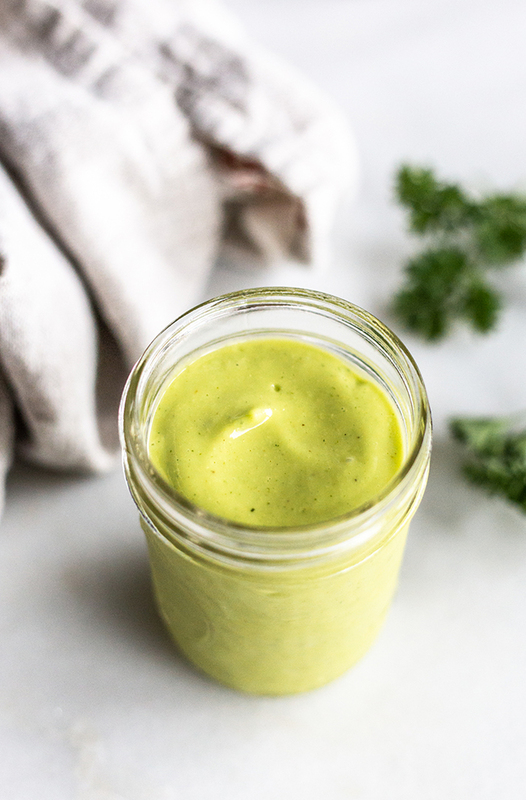 Why not put them together in this Dairy Free Avocado Ranch Dressing? It’s delicious. 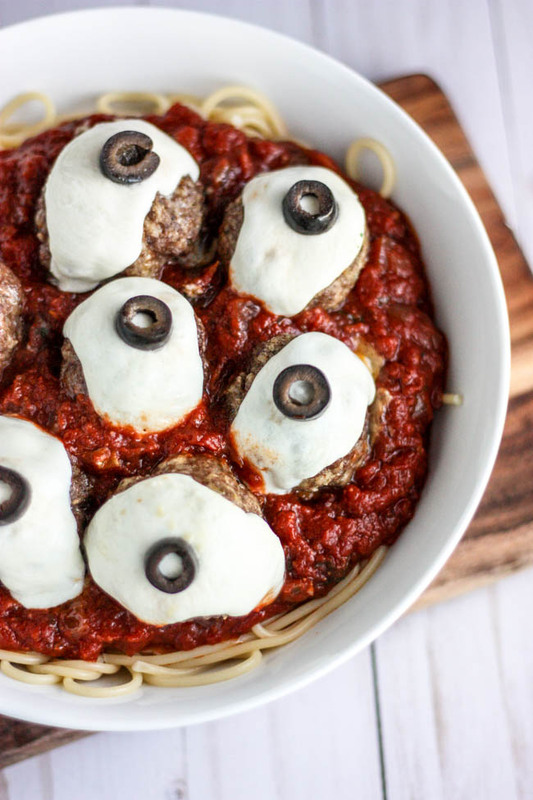 We thought about naming this one brains and eyeballs… too far? 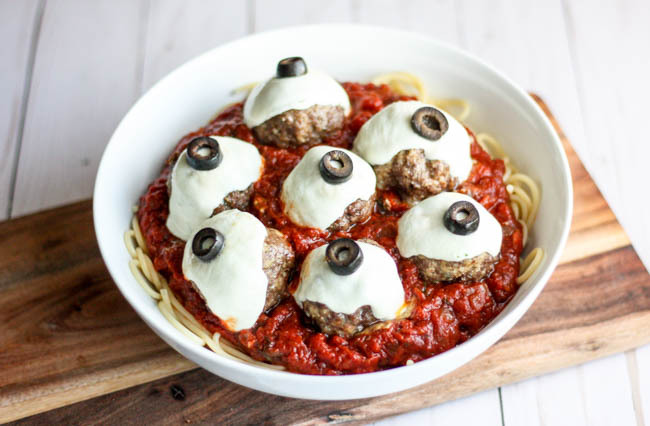 We’ll let you decide, but it’s an easy spin on classic spaghetti and meatballs that’s absolutely as sook-tacular as it as delicious! 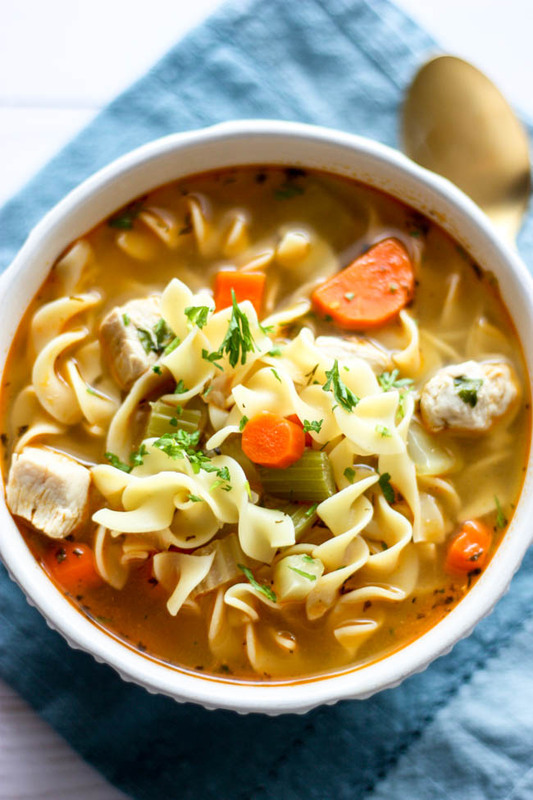 We figured we’d do ourselves a favor and write down the method for this homemade chicken noodle soup before cold season hits hard. 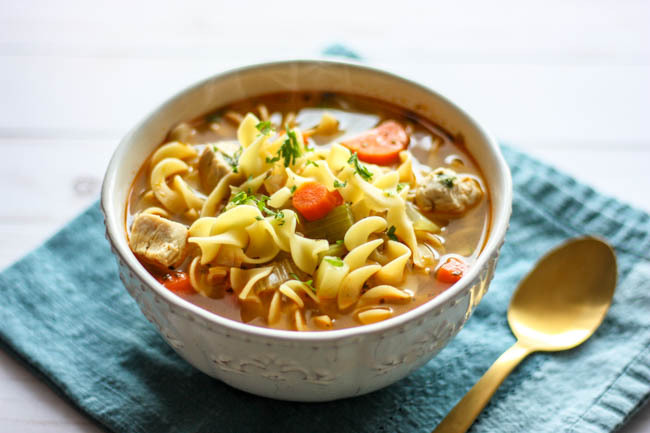 It’s simple, hearty and everything homemade chicken noodle soup should be. 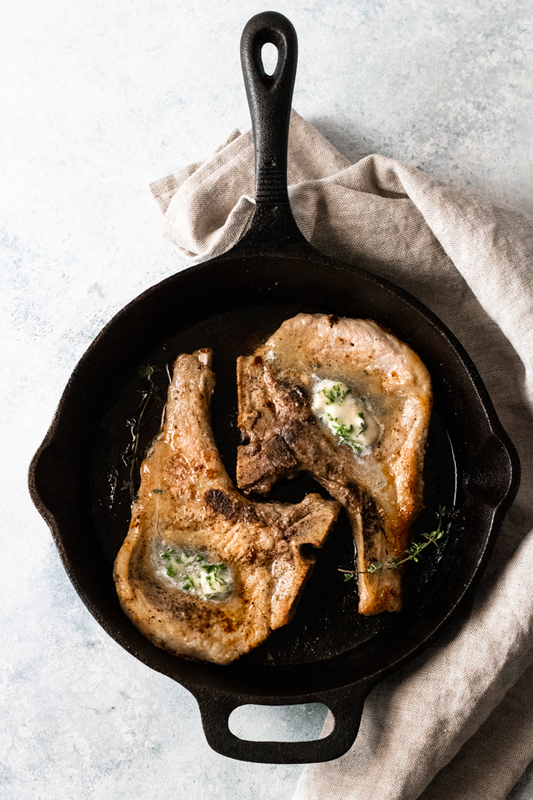 We bet it’s even grandma approved. 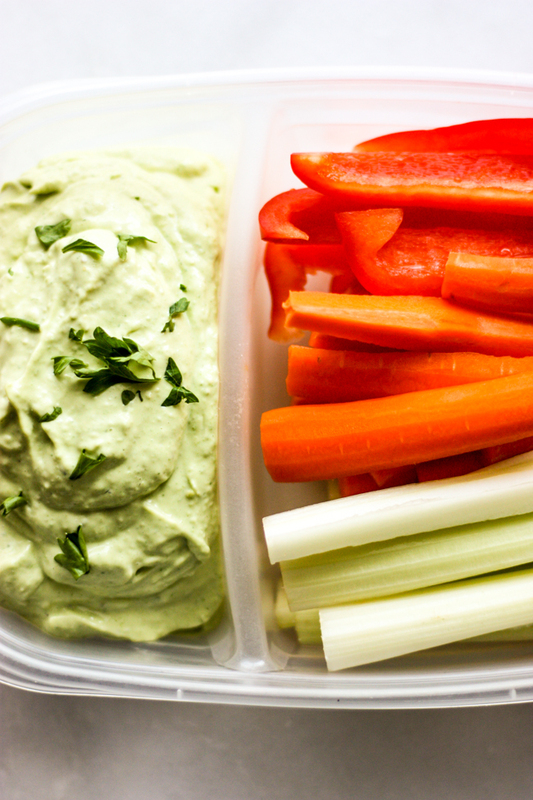 It’s hard to find that perfect veggie dip consistency, especially when you’re trying to eat more healthy! 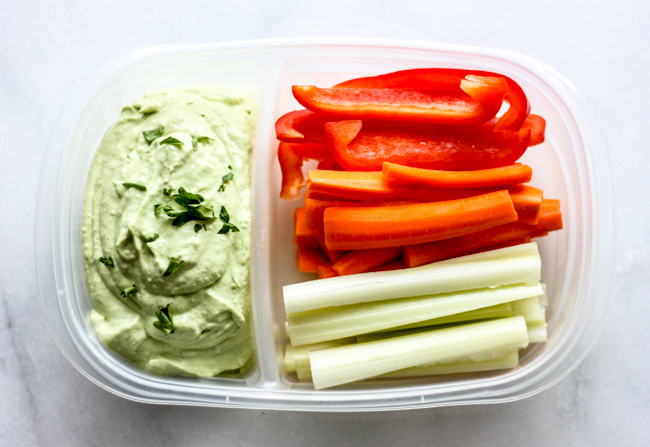 We think we may have found the perfect, fresh combination that’s just the thing for after school snacks or a tailgate party. Let’s “dip” in! 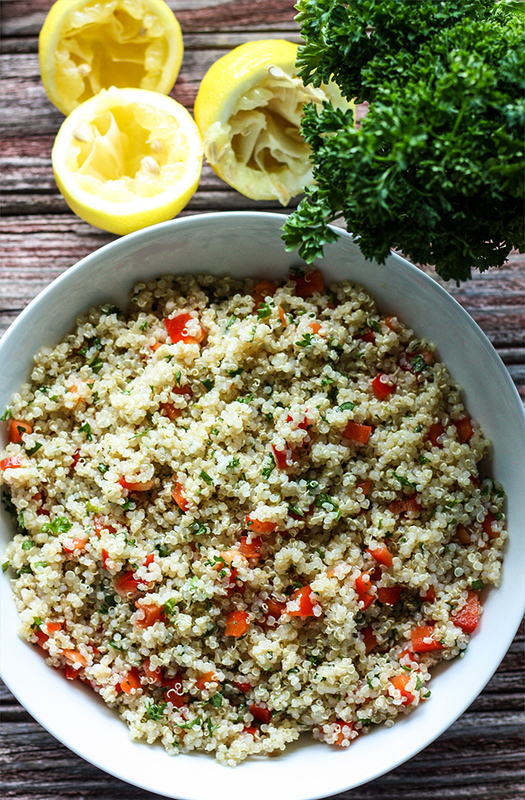 There’s something about eating tabouli that seems to just soothe. 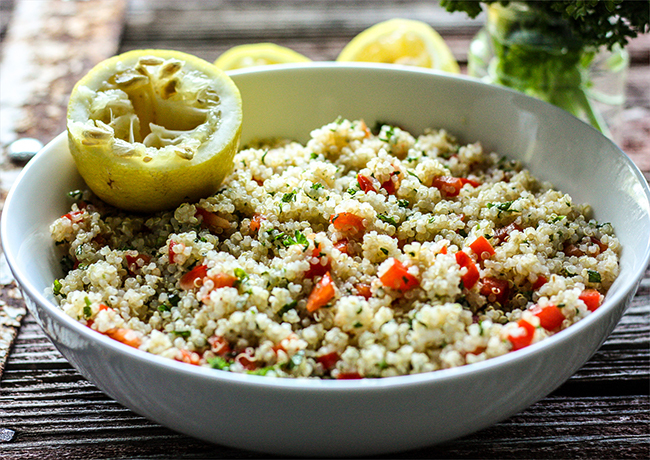 Maybe it’s the herbal combo of mint and parsley mixed with just the right amount of citrus. 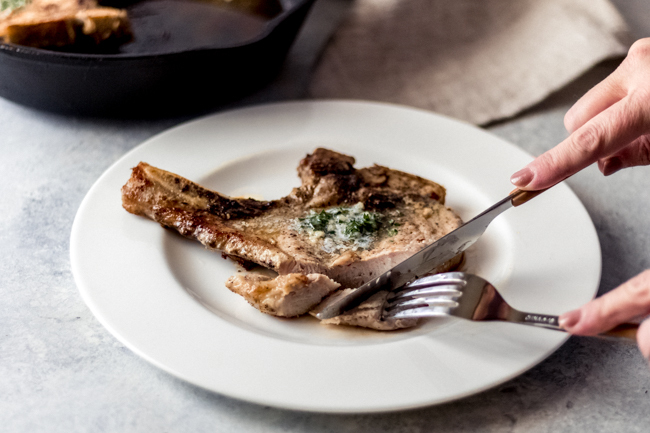 We think this is the perfect dish to serve at the end of a long, hot, day playing in the sun. Try it out, we bet you’ll agree!